According to David Allen’s Getting Things Done, our brains do a lousy job of remembering the things we need it to remember when we need to remember them. Therefore, we need and external task management system to help with task management so we can actually get things done. Task tracking does this for the business world. 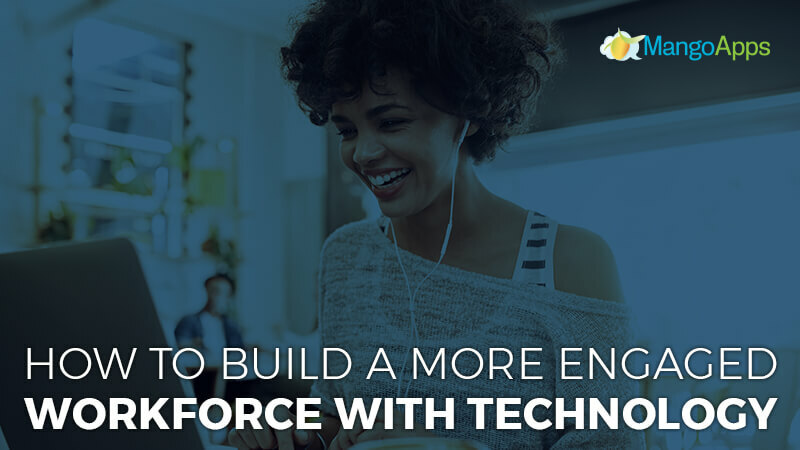 When corporations use task management software, they create a workflow management that in essence, gets people out of their own way. With work management software you externally create a to do list with comprehensive details accessible in a centralized location. Web task management software becomes your brain so your brain can concentrate on actually doing the tasks, not trying to remember the things you were supposed to get done. Streamlining tasks is the best way keep forward progression on a day to day basis. 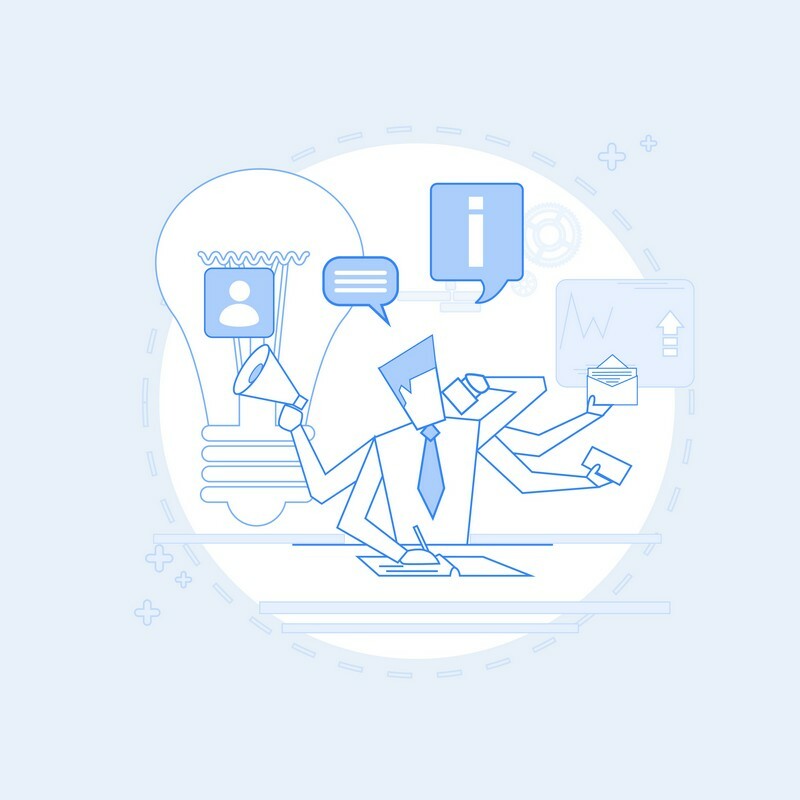 Instead of thinking of tasks as pages of disjointed items, web task management can help you achieve a strong and steady flow to task management. Task management software offers your business access to task management tools to help your workforce maintain a higher level of productivity without getting bogged down by needless steps. There are five ways a web based task manager can help you and your business streamline tasks. Creating an efficient workflow is at the core of streamlining your business. Web task management is one way to help you create a foundation for an efficient workflow. 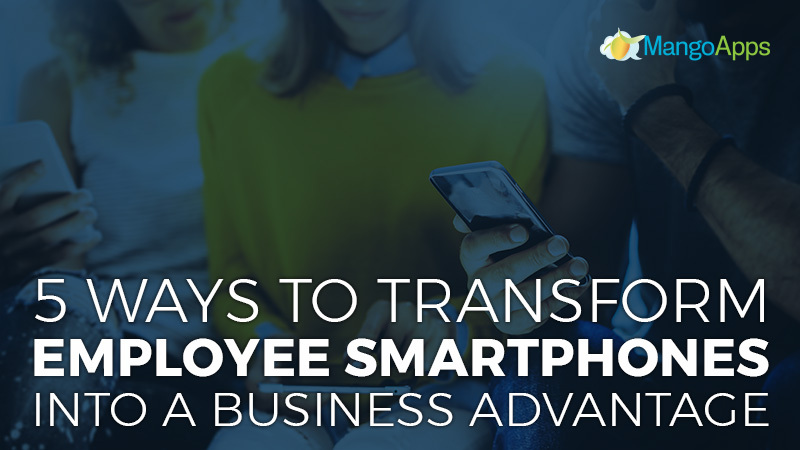 When used to its potential, task management software offers your business access to task management tools to help your workforce stay connected, collaborative and productive. How do you stay organized at work? How do you balance all the things that comprise your task list every day? With work management software, you can create an organized workspace that promotes productivity and real-time collaboration. 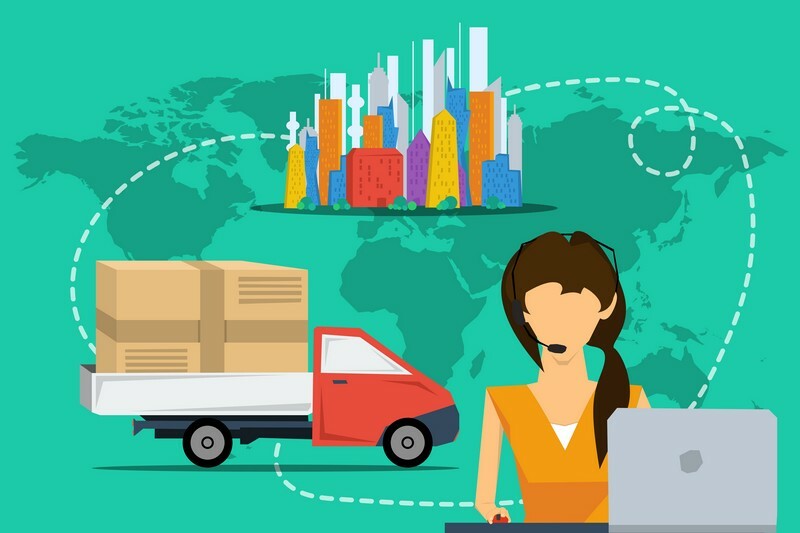 Work management software can help connect you to colleagues abroad and those who just work floors up. Web based task management allows you to get organized and stay organized. 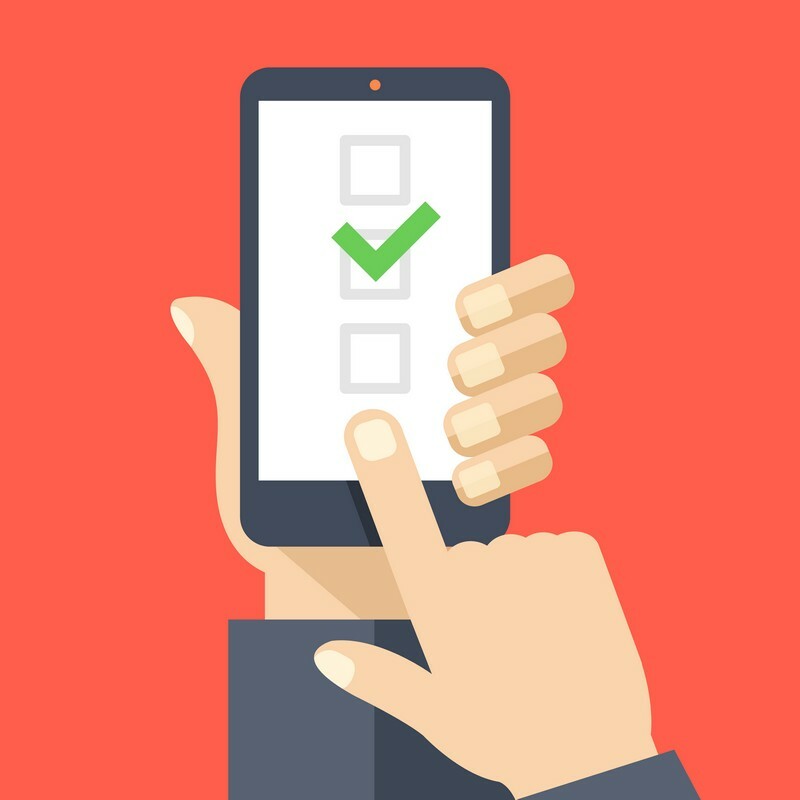 So you want to implement a task management tool but you aren’t sure how to maximize your task management tool to optimize your work day. 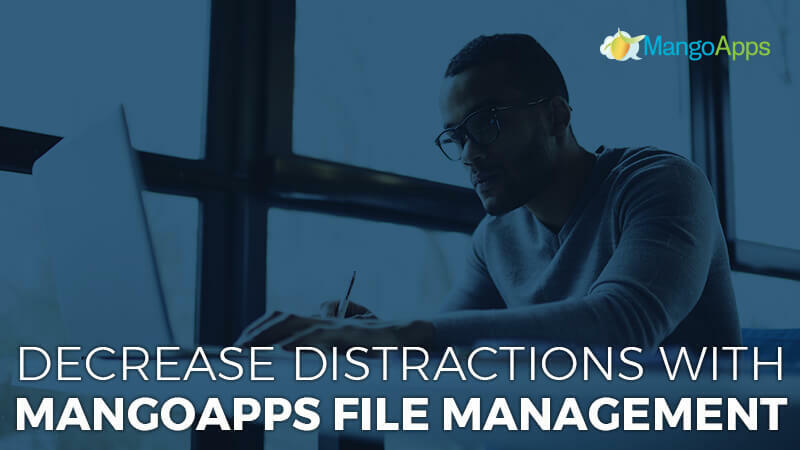 Software for task management can help you achieve greater productivity because it allows you to filter through the details surrounding your tasks and get clarification more readily if needed. Task management software creates a true collaborative environment to help you and your team better manage tasks and projects. Implementing a task management software is probably one of the smartest invests in small business software. 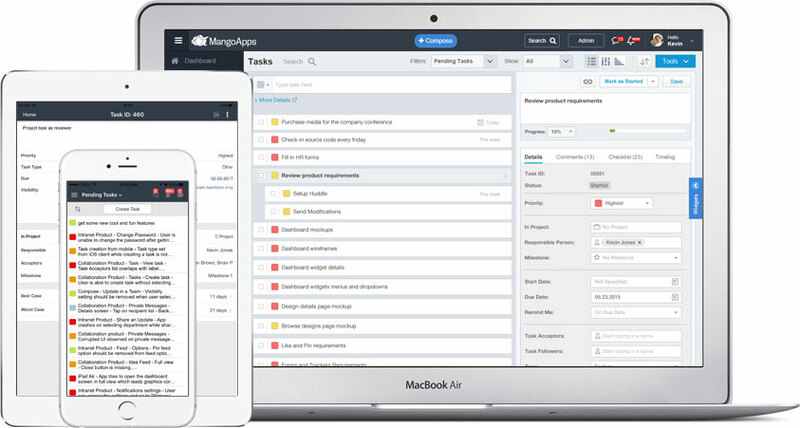 A task management application helps businesses organize and execute tasks in a simple, central place. Web task managment allows for all project stakeholders to stay informed and on the same page.